CLEVELAND, TN (ANS – March 25, 2016) — About a week ago, my family and I were awakened at 6:30 am to the sound of birds intentionally slamming themselves into the windows and glass doors on our back porch over and over (and leaving their “mess” in the process—yuck!). To our consternation, they kept doing it for several days. Apparently they were attracted to their own reflection, or maybe they thought they saw another bird invading their ‘turf.’ Regardless, it took me (valiant husband that I am, an hour to scrub the porch clean of ‘you know what.’ “This can’t go on all summer,” I thought to myself. 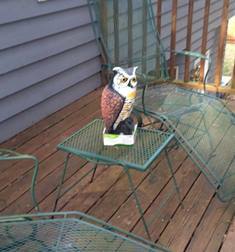 So we went to Lowe’s and bought a couple of fake owls to frighten them off. Wow! It worked. Then the next day it dawned on me, “Those birds are scared of something that has absolutely no power over them. It’s a complete deception.” And so it is, too often, that God’s people are afraid of things that have actually been stripped of their authority and have absolutely no power over them any longer. But believers succumb to fear because of deception (from the great deceiver who “deceives the whole world”—Rev. 12:9). So what’s the moral of this story? For the people of faith who intend to live victoriously in the truth, here’s a great passage to declare in anticipation of Resurrection Day this coming Sunday. Because Jesus arose triumphant over sin, death, hell, the devil and all his demons, we can abide in that triumph all the days of our lives. He has made us “alive together with Him”—and the life of God within us is stronger than any death-dealing influence around us. Moreover, this is a spiritual status that He renews “day by day” and moment by moment (2 Cor. 4:16). Yes, because He lives, we can live also — both in this world and the world to come! what an amazing inheritance! So let’s celebrate the gift of life we have received—divine life, resurrection life, eternal life—this coming Sunday. Sin no longer reigns, the precious blood of our Savior has been shed. But He is no longer on the cross; the Lord Jesus Christ is enthroned forevermore and we are seated with Him in heavenly places! Now all things are under our feet. Also, in closing (I might add a little addendum) if “the birds” visit your house next (sounds ominous, doesn’t it?) now you know what to do. 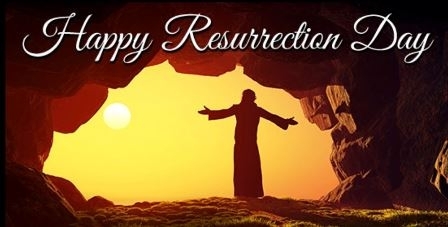 A very blessed Resurrection Day to you and yours! Photo captions: 1) One of the fake owls. 2) Happy Resurrection Day. 3) Mike Shreve. About the writer: Mike Shreve pastors The Sanctuary in Cleveland, Tennessee, has traveled evangelistically for 46 years and is the founder/CEO of Deeper Revelation Books publishing company. 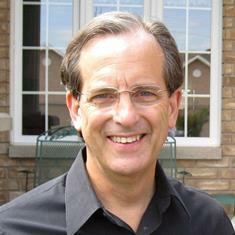 He has written 14 books including the best-selling 65 Promises from God for Your Child. 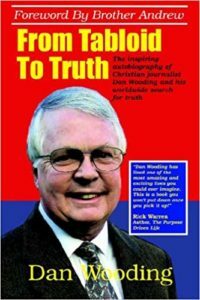 Further information from www.shreveministries.org / www.deeperrevelationbooks.org. His e-mail address is: Mikeshreve@aol.com. Homelessness Reappears on City Radar Screen.